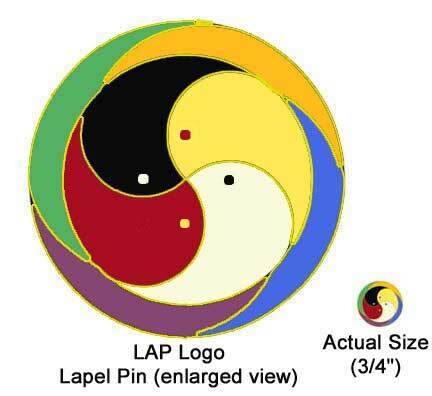 The source of the metaphor is a trust exercise known as a "lap circle." Trust is the “currency” of social capital, which is the part of human capital that resides in the relationships. Social capital brings the ability of people to work together for common purposes. A group of people come together, shoulder to shoulder, in a circle around the common good. Everyone turns so that each is watching the back of the person in front of them. Everyone sits down together. Each sits on the lap formed behind them Each forms a lap for the one in front of them The circle self supports. Every body has a lap...how does a community form a lap? All the caretakers and caregivers of the community -- business, government, education, police, health care, voluntary organizations, emergency management, workforce development, entertainment, old, young, parents, children -- come together in a self supporting circle of laps to create the community LAP.